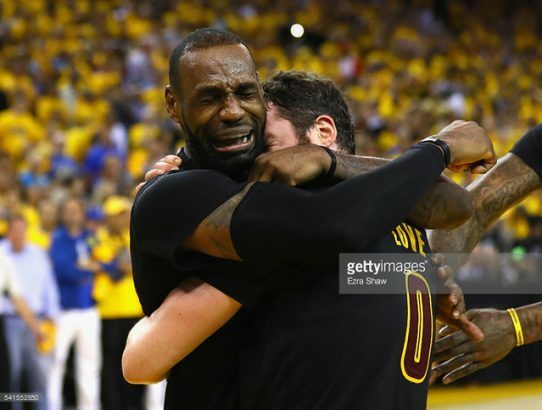 Scott Mason weighs in on where he thinks Lebron James should take his talents next. 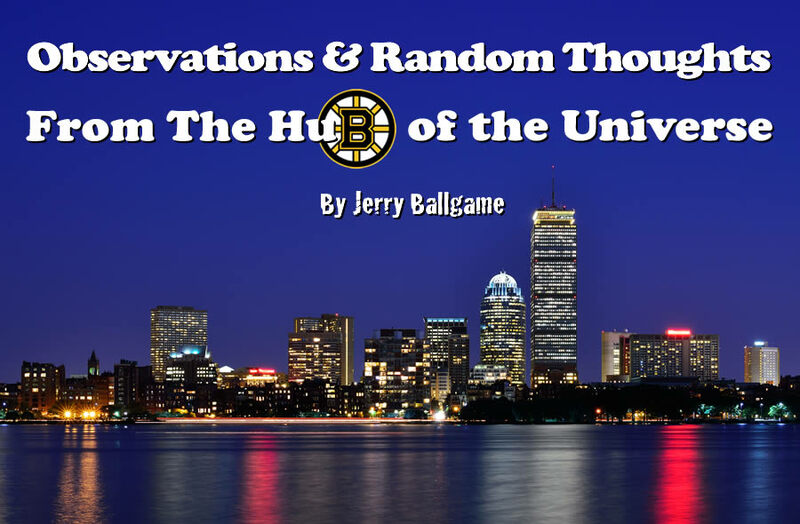 It might surprise you! 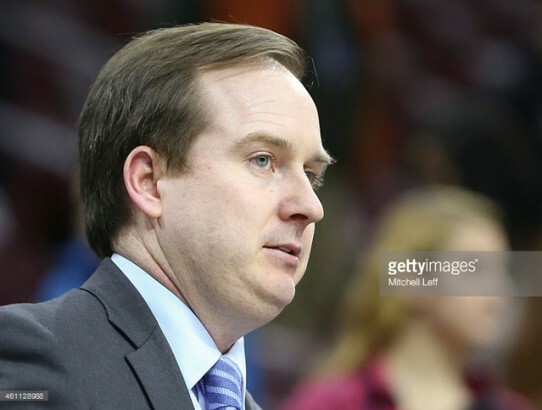 Dr. Bones weighs in on the terrible 76ers, and why everything is GM Sam Hinkie’s fault. 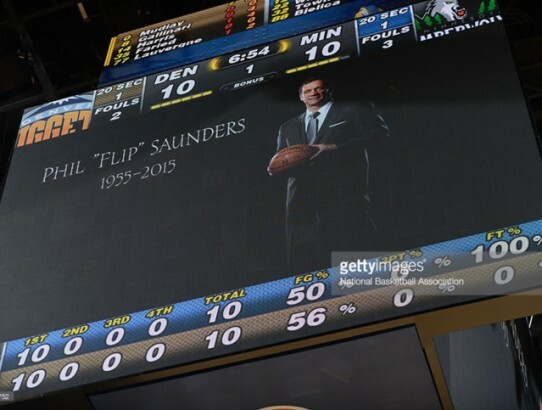 Last night, as part of their 2015-16 home opener, the Minnesota Timberwolves honored their former coach, Flip Saunders, who passed away before the season began.